Ethical hacking is the art of legally penetrating enterprise networks in order to discover potential flaws that hackers might leverage for creating an entry point in a given network. The target of these ethical hacking endeavors is to find out any exploit before they fall in the hand of harmful attackers and patch them before any attack could take place. Ethical hackers use a diverse set of hacking programs and programming languages for this purpose. Today, we will outline the 15 best programming language for hacking a corporate network successfully. However, we suggest you obtain every necessary permission required before using such high-tech hacking programming, or else you might fall under the radar of law enforcement agencies. Below, we’ll be discussing the 15 best hacking programming language for ethical hackers. Before delving right into the list, however, you need to keep in mind that the best programming language for hacking will merely depend on what type of attack you choose to carry. Any language can be the deal breaker as long as you create a perfect strategy. The de-facto language for hacking programming, Python is heralded as the best programming language for hacking – and for good reasons so. Ethical hackers often use this dynamic programming language for scripting their on-demand hacking programs on the go. From testing the integrity of corporate servers to automating most of your hacking programs, Python lets you do almost anything if used the right way. The interpreted nature of Python allows it to run without the need for compilation. An easy-to-read language that’s helpful for beginning ethical hackers. Has a massive community that wields useful 3rd-party plugins/library every day. One of the best programming language for hacking into web servers. Makes it fairly easy to write automation scripts. Python lets you do a fast reconnaissance of the target network and makes prototyping much faster. SQL stands for Structured Query Language and is one of the most favorite hacking programming language for ethical hackers. 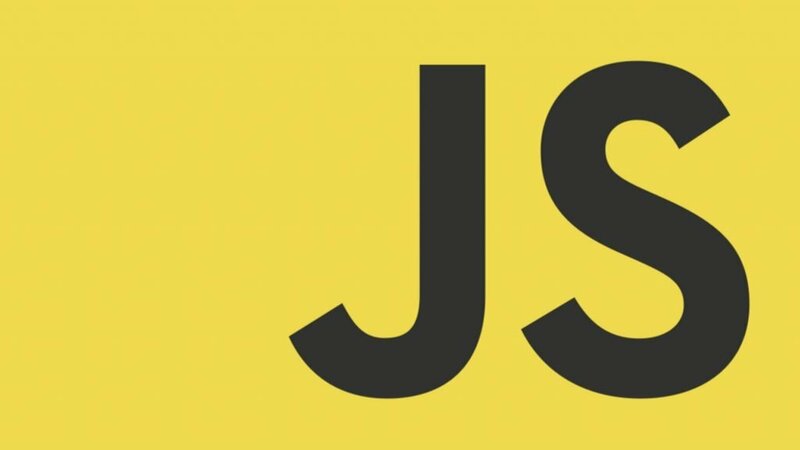 This programming language is used to query and fetch information from databases. As most web-based software store valuable information like user credentials in some form of a database, SQL is the best programming language for hacking into corporate databases. Without a complete understanding of SQL, you will not be able to counteract database attacks. SQL is not a traditional programming language and used for only communicating with databases. Black hat hackers use this language to develop hacking programs based on SQL injection. SQL is often used by hackers to run unauthorized queries in order to obtain unhashed passwords. 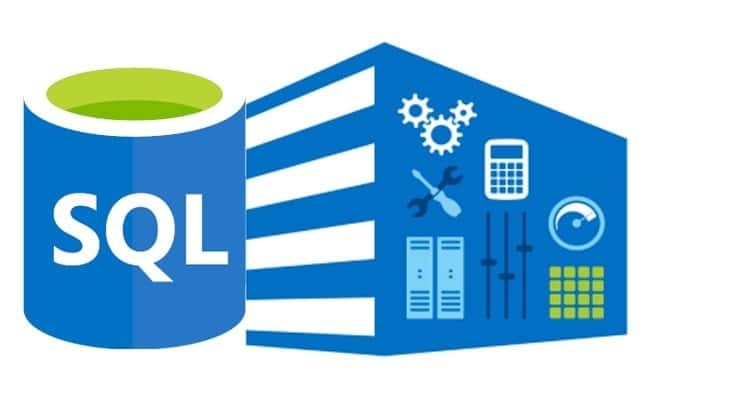 Popular SQL databases include MySQL, MS SQL, and PostgreSQL. The holy grail of modern programming languages, it’s no surprise C is also used extensively in the security industry. The low-level nature of C provides an edge over other languages used for hacking programming when it comes to accessing low-level hardware components such as the RAM. Security professionals mostly use this language when they need to manipulate system hardware and resources on a lower level. C also gives penetration testers the ability to write blazing fast socket programming scripts. 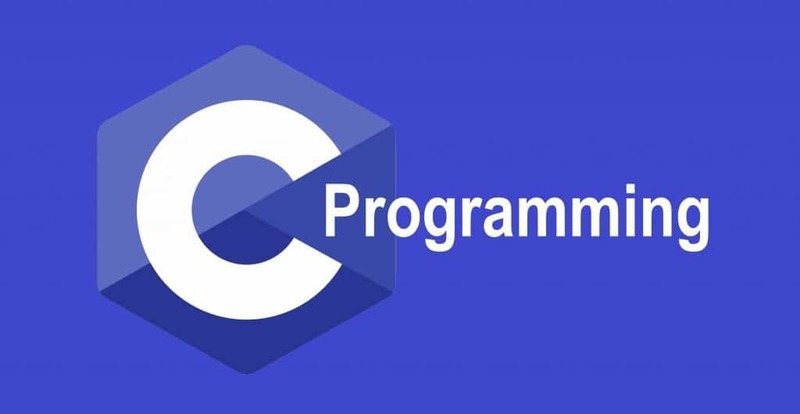 C is a low-level fast programming language. 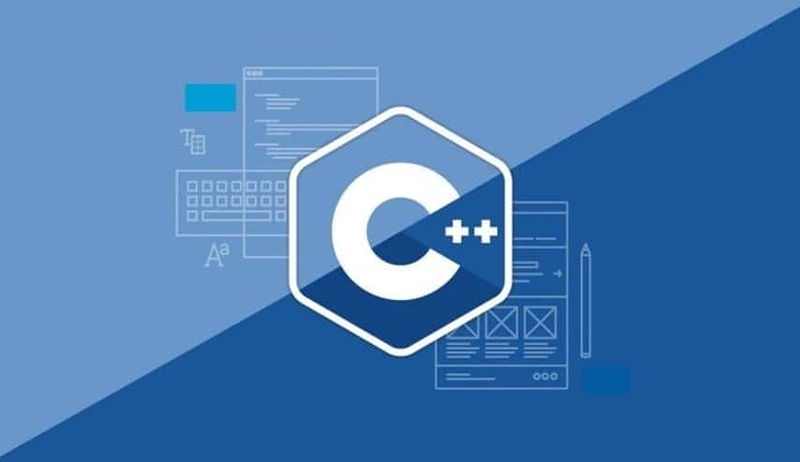 Most modern systems including Windows and Unix are built using C, so mastery of this language is essential if you want to understand these systems thoroughly. C is often used to gain low-level access to memory and system processes after compromising a system. Veteran security professionals often use C to simulate the library highjacking attack. It is the de-facto choice for developing cross-site scripting hacking programs. It can be used for mimicking attacks not only on the server side but also on the client side. PHP is an acronym for Hypertext PreProcessor, a dynamic programming language upon which modern-day CMS‘s like WordPress and Drupal are built on. As most of the personal websites you see on the internet is based on these CMSs, in-depth knowledge of PHP is a must for compromising such networks. So, if web hacking is your niche, then we certainly recommend you sharpen your PHP skills. PHP is used extensively in server-side scripting, so knowledge of this hacking programming language is essential if you want to develop server hacking programs. Older PHP websites often contain deprecated scripts, manipulating them effectively can give you easy access to servers. A deeper understanding of this hacking coding language means you’ll be prepared to take down faulty websites as soon as you spot them. PHP is undoubtedly the best programming language for hacking personal websites. This is arguably one of the best programming language for hacking corporate software. As most corporate software comes under a proprietary license and often require paid activation, hackers usually need to do some reverse engineering in order to bypass that. C++ provides the low-level of access necessary to analyze the machine code and bypass such activation schemes. So, if you want to crack enterprise software or build proprietary hacking programs yourself, mastering C++ should be your foremost priority. The object-oriented nature of C++ allows hackers to write fast and efficient modern-day hacking programs. C++ is statically typed, meaning you can avoid a lot of trivial bugs right at compile time. The ability to access low-level system components makes sure hackers can easily reverse engineer enterprise software with this programming language. The high-level polymorphism feature allows programmers to write metamorphic computer viruses with C++. 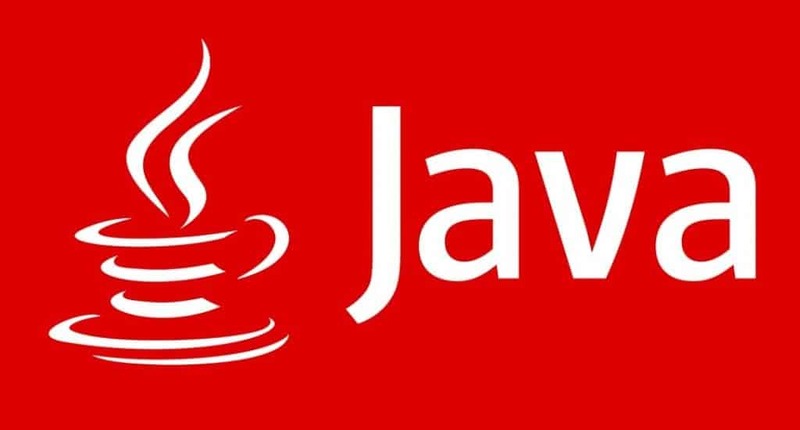 Java is still the most widely used programming language in the industry. It’ powers many “legacy” as well as modern web servers, like the Apache Tomcat and Spring MVC. Moreover, with the inception of Android, Java code now runs on more than 3 billion mobile devices. So, this language is still relevant despite what many may believe. If you’re looking for the best programming language for hacking into mobile devices, Java is the language for you. Just like C++, Java is also widely used by hackers to reverse engineer paid software. It is used heavily by professional penetration testers to curate scalable servers for delivering payloads. Java makes it possible to develop state of the art hacking programs for advanced ethical hackers. Contrary to C++, Java is dynamic in nature. This means once you write your hacking programs with Java, you can run them on any platform that supports Java. A deeper understanding of Java is integral to develop hacking programs for the Android system. 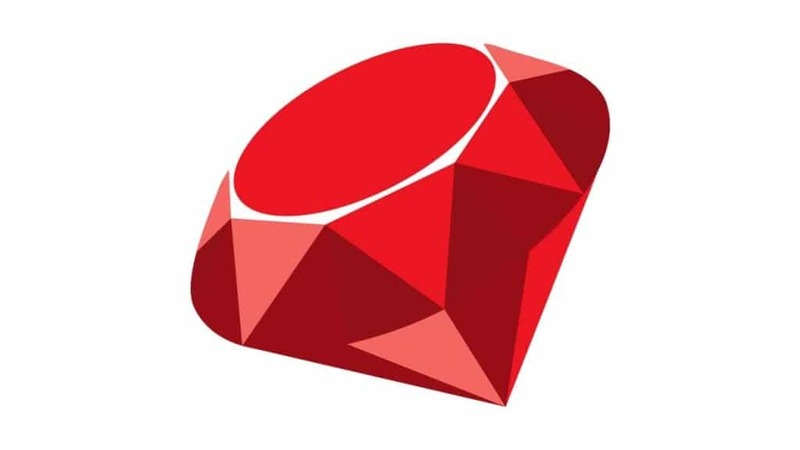 One of the best programming language for hacking multi-purpose corporate systems, Ruby is syntactically very similar to Python. Although both languages are great at automating common hacking programs, Ruby is much more web-focused. Ruby is arguably one of the best programming language for hacking due to the superior flexibility it offers while writing exploits. This is the reason, Metasploit, the most infamous penetration testing framework, chose Ruby as its base language. Ruby is essential if you want to master the art of writing effective exploits. This scripting language borrows a lot of syntactical elements from Smalltalk and is an excellent option for writing fast hacking programs. Ruby is often used by veteran hackers to write CGI scripts after compromising a network. A lot of next-generation web application is built with the Rails platform, thus making Ruby the best option for breaking them. Despite what you may think, Perl codebases still occupy a large portion of corporate tools. Although this hacking programming language has long lost the charm it once had, many old systems still use Perl. As it was the go-to solution for building legacy Unix software, this is still one of the best programming languages for hacking into such old machines. A polyglot hacker will use Perl for crafting different parts of his hacking programs – from building exploits to building payloads and backdoors. Perl is still the best available language for manipulating text files on Unix systems. The extensible nature of Perl allows hackers to create a wide variety of hacking programs with this language. Perl is packaged with most common systems, thus allowing Perl scripts to run across a wide array of systems. It often comes integrated with popular web-databases, so mastering Perl can help you break such storages quite easily. One of the greatest hacking programming languages, LISP was the go-to solution for crafting innovative solutions to software problems among old-school hackers. Although the language has lost most of its appeal due to its somewhat complicated programming style and the emergence of verbose languages like Python and Ruby, those who know LISP are the most respected in the hacker community. It is the best programming language for hacking into complex networks and will also earn you notoriety among fellow hackers. LISP is totally machine independent, meaning you can curate personalized hacking programs without worrying about architecture. The high-level debugging functionality offered by LISP is advantageous at finding runtime bugs in enterprise programs. 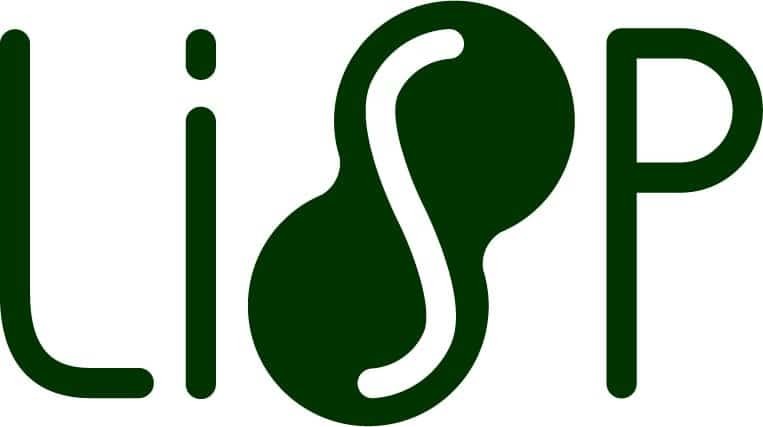 LISP provides a straightforward implementation of convenient macro systems, thus allowing to develop powerful exploits and payloads. The complete I/O library and extensive control structures provided by LISP aids ethical hackers in curating very compelling hacking tools. Although not exactly a full-fledged programming language, proficiency in Bash is a must if you want to master hacking programming. Bash is the default command shell in most Unix systems, and every major server is built on top of Unix. So, after you’ve gained access on a network by utilizing a combination of hacking programs, Bash will come handy manipulating the system itself. It can be thought of as the swiss army knife of modern hacking programs and is a must for security enthusiasts. Bash lets you automate most of the hacking programs that you will use for penetrating a network. If you’re looking for creating highly complicated scripts that require modifying the filesystem and directory tree, then Bash is the best scripting choice. A deep understanding of this command shell is mandatory to utilize hacking programs like NMAP, Armitage, and Metasploit properly. Being able to write and understand complex shell scripts allow you to penetrate and control hard to break systems. One of the most powerful yet hard to learn hacking coding language, Assembly is thought to be the best programming language for hacking primitive systems. What makes Assembly most suitable for developing fast and effective hacking programs is its ability to manipulate low-level system processes at ease. It’s also the most suited programming language to build malware such as viruses and trojans. So, if you can withstand its steep learning curve, the result will be gratifying. Assembly language offers hackers the ability to manipulate systems directly at the architectural level. You can easily modify the processor accesses and execute instructions of compromised systems with Assembly. This is the de-facto language for developing computer viruses and other malware. You can easily create complicated hacking programs that leverage interrupt services with Assembly. Although hard to master, Assembly is the best language for time-critical jobs. Scheme is one of the two mainstream dialects of LISP that is still being used in the industry widely. It’s one of the best programming languages for hacking old LISP software. 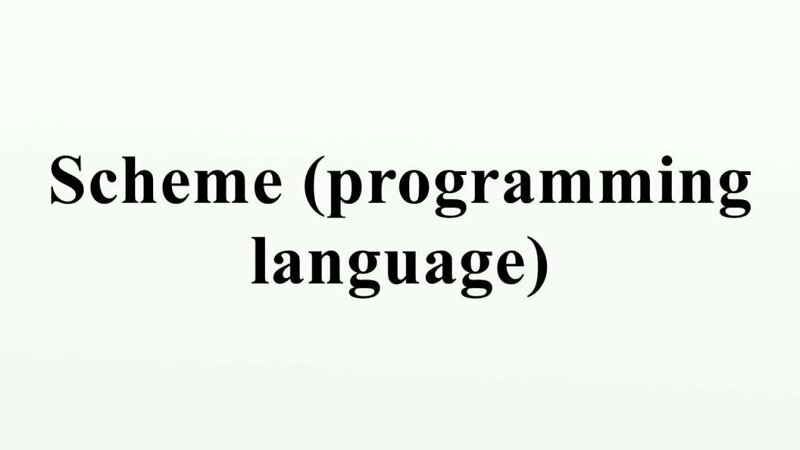 The scheme is a general-purpose programming language that supports multiple hacking programming paradigm – including functional programming and imperative programming. So, if you’re in a hurry and want to curate a nice and tidy hacking program for exploiting your next target, Scheme can seriously aid to your endeavor. Scheme gives a strong emphasis on functional programming and recursive algorithms, making it a suitable choice for forging high-tech hacking programs. Although it has a tiny core, the language is very much extensible. Scheme offers delayed evaluation, meaning you can develop asynchronous software with it pretty easily. The hygenic macro feature offered by Scheme allows developers to extend the language easily without interfering with its native syntax. Lua is a very lightweight language that can run smoothly on almost every embedded system. The language is fast and comes with a relatively simple yet powerful C API that allows ethical hackers to forge potential hacking programs to penetrate such systems. Thus, it can be the best programming language for hacking into systems that run on embedded hardware like smartwatches, smart TVs, and lots of other IoT devices. As a professional ethical hacker, it’s a must for you to be able to compromise these devices. This lightweight yet fast programming language is an extremely viable solution for compromising embedded systems. Lua is used heavily in the industry for developing security systems like Intrusion Detection Systems(IDS). Lua’s extremely fast execution and dynamic garbage collection make it perfect for building quick exploits. Lua’s multi-platform nature makes it particularly suitable for developing general-purpose hacking programs. No list for the best programming language for hacking is complete without mentioning HTML. It stands for HyperText Markup Language and glues the whole internet together. Without HTML you wouldn’t be even able to see this post. So, you should already be able to guess its necessity. Moreover, learning HTML is not that tough either. So, we suggest you invest some time behind mastering your HTML basics properly. It will prove to be an essential invest when you move forward and start curating more complex hacking programs. HTML is the language of the web. 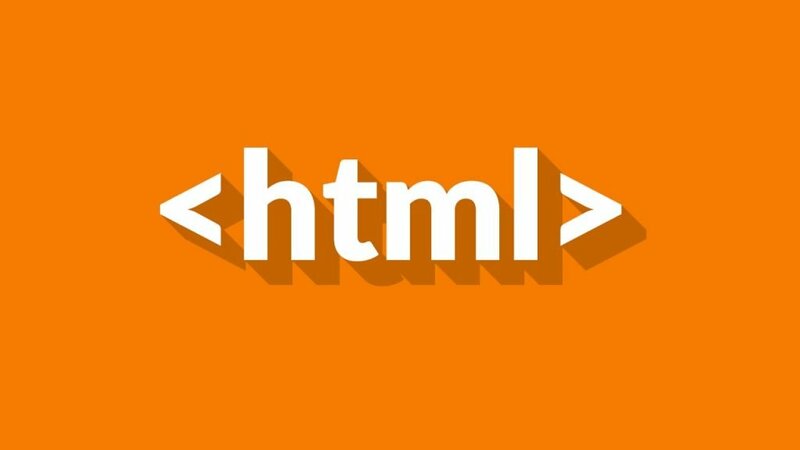 A complete understanding of HTML is essential if you want to compromise web apps. HTML is also used in developing hybrid mobile and desktop apps, so if you want to test the integrity of such apps, HTML is a must. A professional ethical hacker is someone who can look beyond the languages or hacking programs and realize the bigger picture. As different types of attacks suit different types of hacking programming, curating a perfect strategy is a must. Albeit, our outline of the 15 best programming language for hacking can tackle every kind of attacks and adapt well to different approaches. We suggest you take each of your endeavors at a time and employ the best hacking coding language suited to that particular attack. Was perl6 even considered? It’s pretty boss and it isn’t just Perl repackaged.